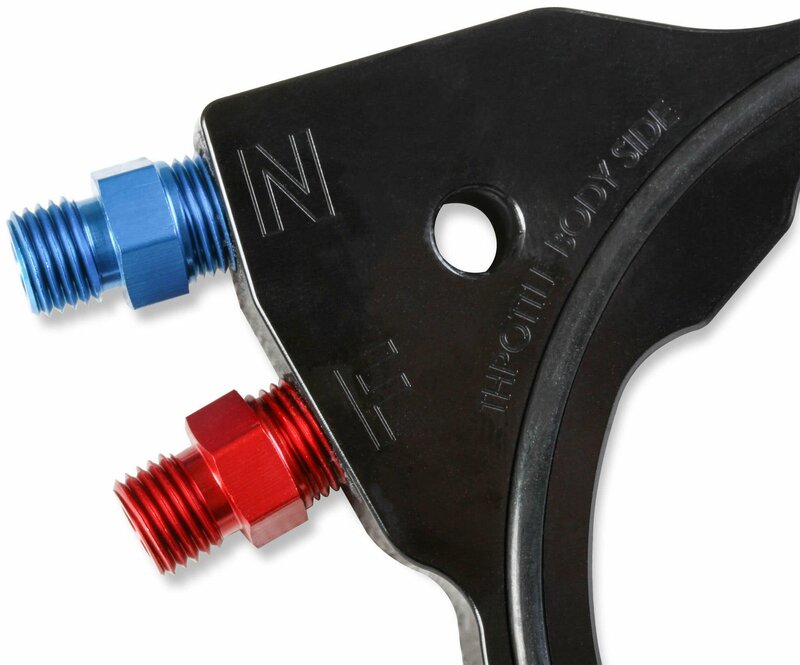 Holley/MSD is pleased to announce the release of Nitrous Oxide Systems' Complete Nitrous Plate Systems for 2005-08 Challengers, Chargers, and 300Cs. 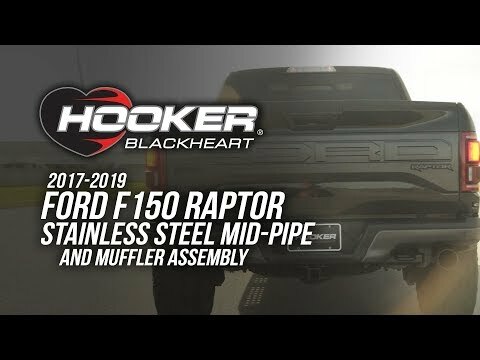 Developed specifically for 5.7L Chrysler Hemis, these kits support up to 250 rear wheel horsepower and include everything you need in one convenient package: a 10-pound nitrous bottle, mini two-stage progressive controller, complete set of jets (one each for 75, 100, 125, or 150 extra rear-wheel horsepower), custom-bent hard lines, 80mm black-anodized billet aluminum nitrous plate, black-anodized aluminum solenoid bracket, pressure gauge, and all the necessary hardware. 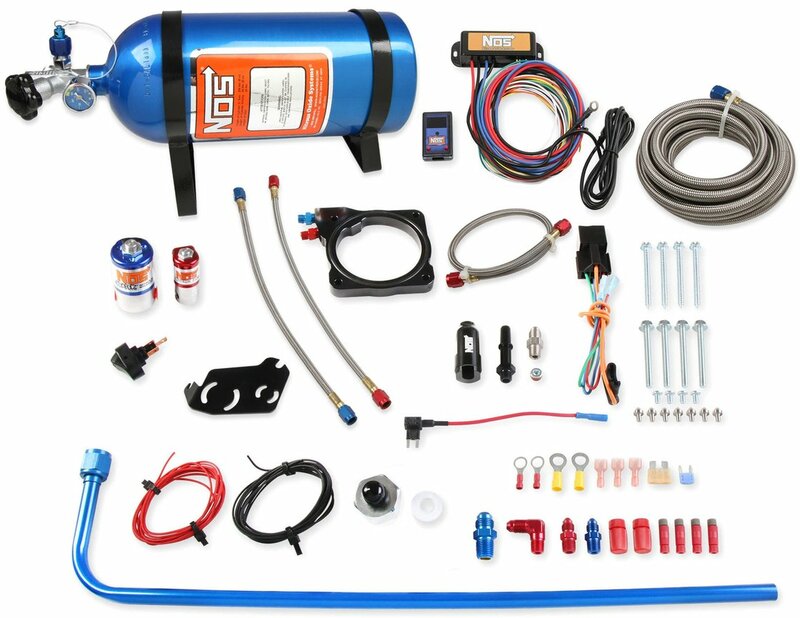 See detailed product information for NOS 5.7L Chrysler Hemi Complete Nitrous Plate Systems. 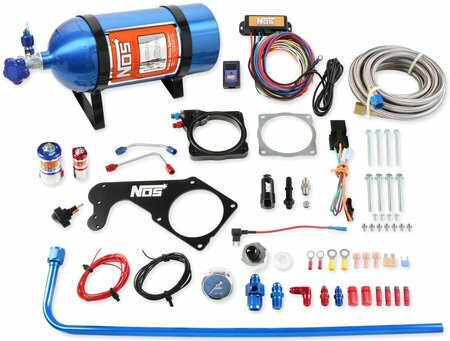 Choose from black nitrous bottle blankets and new nitrous systems for GM LS engines, late model Ford and Chrysler applications, and dual-carb (2x4) engines. They support up to 250 rear wheel horsepower for 2005-2016 Dodge Challengers, Dodge Chargers, and Chrysler 300Cs.